Continuity, the sequence of events, one thing following the other, is one of the tools historians used to piece together the past. Without continuity things fall into chaos, and the world becomes a very confusing place. Science Fiction, like history, is also effected the the laws of continuity, as events within a series of films must follow a logical order. 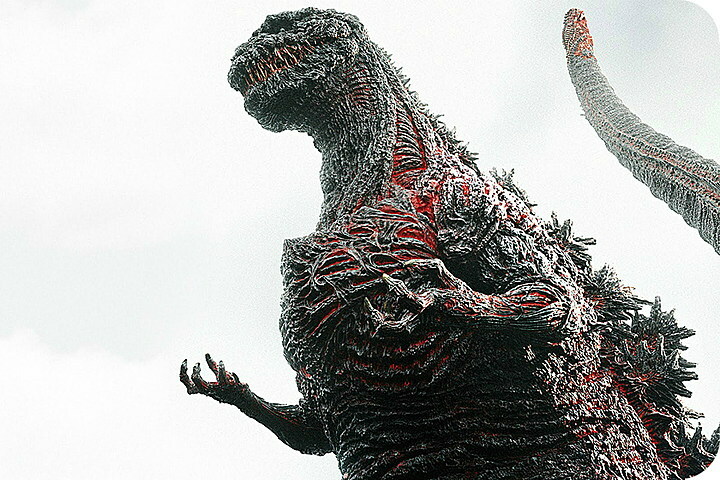 For the average fan, the Godzilla series of films can be broken down into two distinctive time periods, both named after the sitting Japanese Emperor of the time. 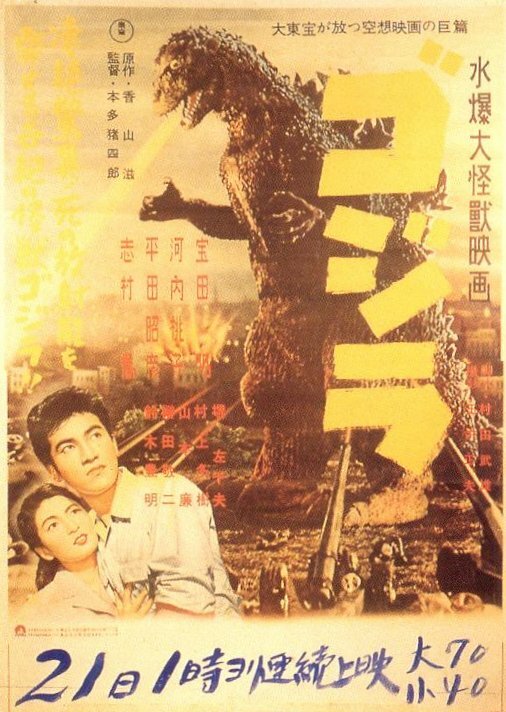 The first series, called the Showa series, covers the films from Godzilla produced in 1954 through Godzilla 1984 (produced the year before in 1984). The second, or Heisei series, covers the films from Godzilla vs. Biollante (1989) to the present Godzilla vs. MechaGodzilla (currently in production for a 2003 release). Yet the Godzilla series has changed so much over time, and as Godzilla himself went from terror of Japan to protector of mankind, it is necessary to look at the Godzilla series as existing within five separate timelines. Each one is unique, self contained within itself, and presents us with a distinctive way of watching these long loved films. The first timeline centers around the first four Godzilla films. These films were much more serious than the remainder of the Showa series and fed into each other with references being made in each of the sequels to events which occurred in the previous film. In addition, althought not represented on the Timeline itself, the 1961 production of Mothra must also be included to explane the presence of “The Thing” in Godzilla vs. The Thing. also, at the end of Godzilla vs. The Thing it is not too far a stretch of the imagination to believe that the two Mothra larvas kill Godzilla, tying the series up this series nicely. In addition it should be pointed out that since the first Godzilla was destroyed by the Oxygen Destroyer, all subsequent appearances of Godzilla are in fact, the Gigantis creature. The second timeline follows the continuity of the first four Godzilla film, plus Mothra, but now continues with the next four films in the series. In addition it is now necessary to include the 1956 production of Rodan in the Timeline to explaine the flying creatures return in Ghidora the Three-Headed Monster. While the films produced from Ghidorah the Three-Headed Monster onward would be geared more towards a children’s audience, Godzilla in these films has not yet completely transformed into the savior of mankind he would eventually become beginning with Destroy All Monsters. From this point on the continuity begins to break up, as films like Monster Zero take place during an unnamed future date, and the events in the two South Sea Adventure films are not connected at all. Where the first timeline ends with Godzilla’s death at the hands of Mothra, this one ends with Godzilla and his son in deep hibernation. Now assuming that Godzilla was still a problem for Japan, it is not impossible to think that the UN would want to keep Sollgel Island in a deep freeze and thus Godzilla asleep. The third timeline contains all the films in the original Godzilla series, with the exception of Godzilla Revenge, which is outside the Godzilla universe. While continuity clearly exists within the first four Godzilla films, and films from Ghidorah the Three-Headed Monster to Son of Godzilla loosely follow the first four, after Son of Godzilla the films begin to stand alone. 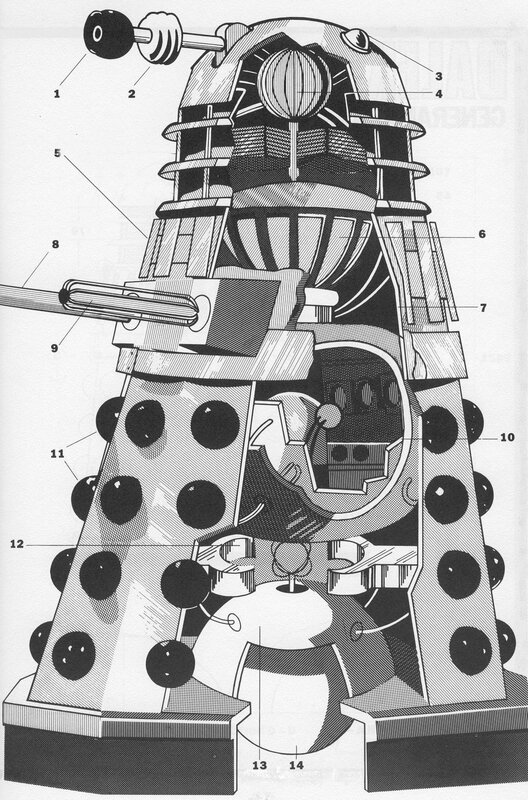 Therefore trying to make sense out of the series after Destroy All Monsters becomes a daunting tasks. In addition we made two simple changes to the timeline. First, we have placed the events of Destroy All Monsters within the limits of its production date, as the technology shown on screen is clearly more 1969 “state-of-the-art” than 1999, and secondly, we have listed the films from the 1970s in American release order. Concept and design © 2002 John Rocco Roberto/Visagraph Films International.